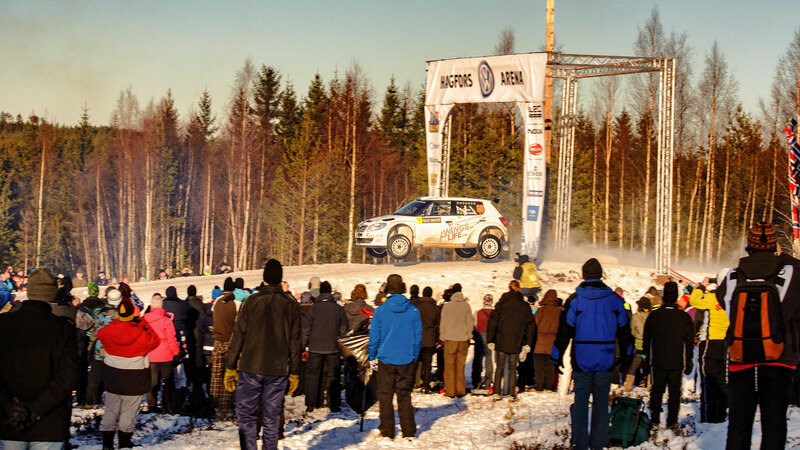 As with this season, back in 2012 the Rally Sweden was also the second round of the FIA World Rally Championship (WRC) and as now it saw drivers taking on the unique challenges of the only real winter rally of the WRC calendar. Five years ago, Volkswagen Motorsport competing with two ŠKODA FABIA S2000s, whilst current ŠKODA works driver Pontus Tidemand was also taking part in the same car. It proved to be a memorable event for all of them. 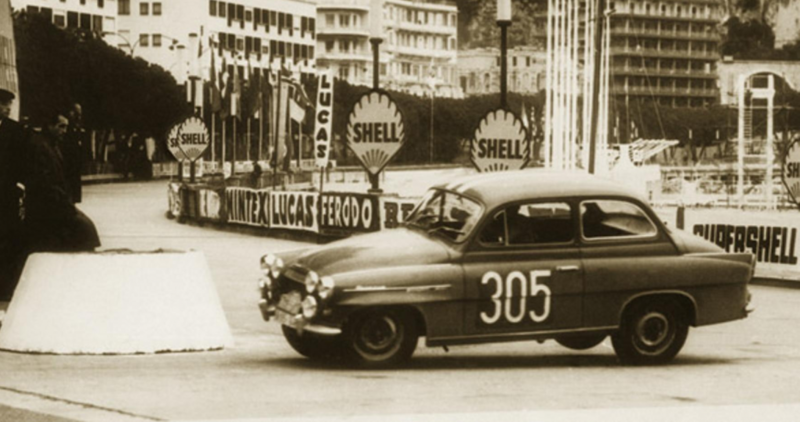 The Volkswagen Motorsport driving pairings made for impressive reading. Subsequent 4-time World Champion Sébastien Ogier was competing along with co-driver Julien Ingrassia, whilst the other pairing comprised reigning Intercontinental Rally Challenge champions, Andreas Mikkelsen and Ola Fløene. 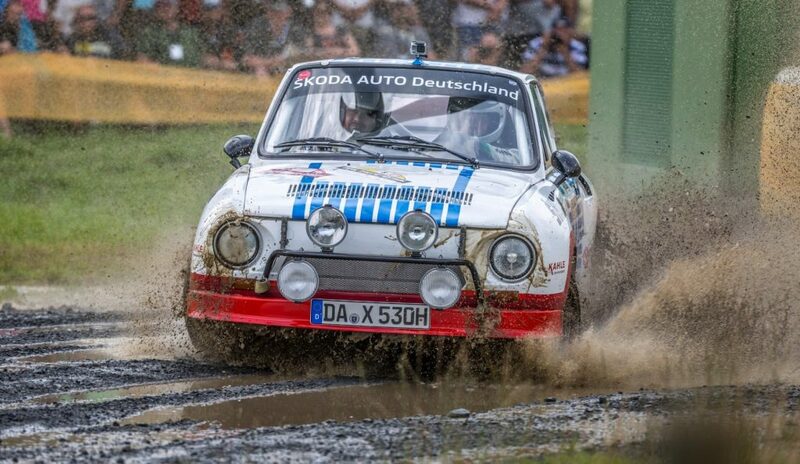 The VW Motorsport drivers dominated the rally, finishing first and second respectively in Class 2, frequently outpacing the more powerful WRC cars in the process. Ogier achieved eight top 10 stage times, whilst only late tyre damage saw Mikkelsen fail finish closer to his team mate. 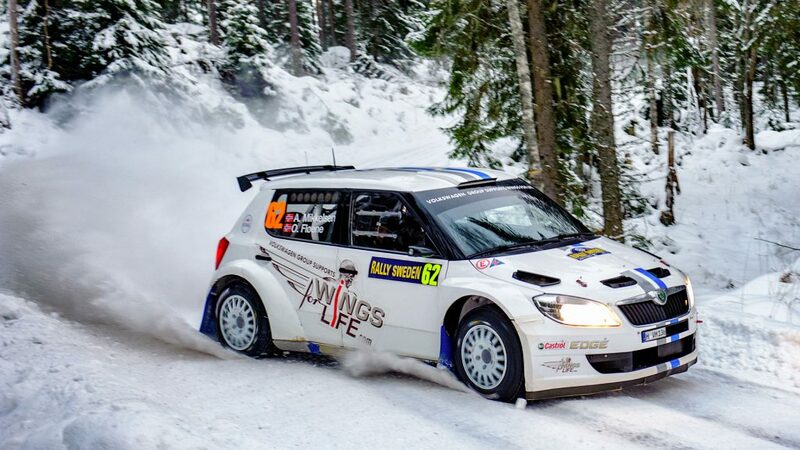 On the team's debut drive in the snow and ice, it was a hugely impressive performance and the performance of the FABIA S2000 throughout the weekend made it a firm favourite with fans. Meanwhile, Swedish driver Pontus Tidemand finished in third place in the SWRC classification at his home rally. 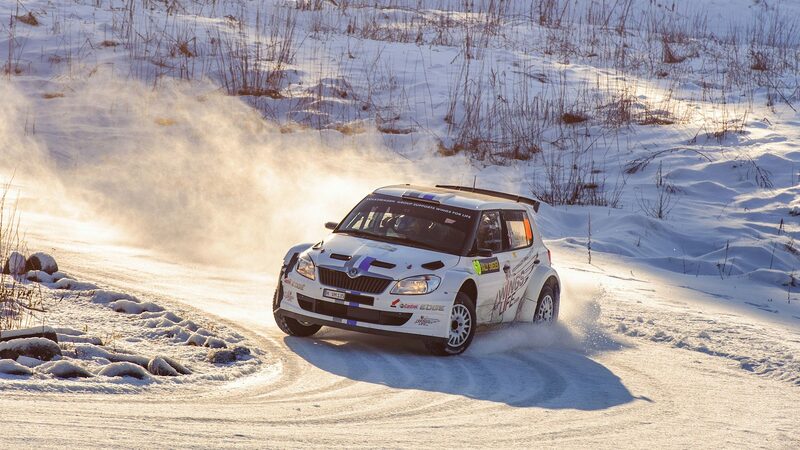 Supported by co-driver Göran Bergsten, this was just his second drive in a FABIA S2000 and his strong performance was a sign of things to come. He roared out of the blocks on Friday and was the fastest S2000 car in the opening stage of the day. More stage wins followed and after the stage seven, he was still second in class. 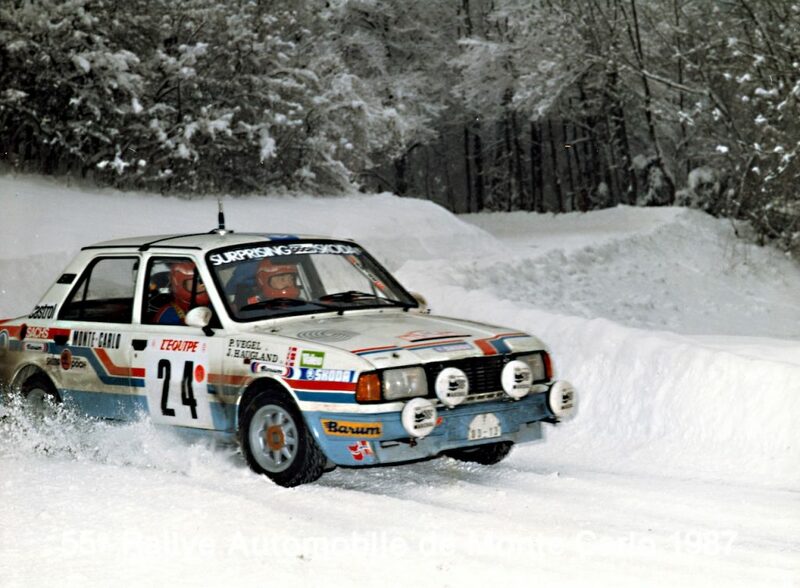 But unfortunately in the following stage snow in his air intake - one of the unique perils of the Rally Sweden - cost him almost four minutes. 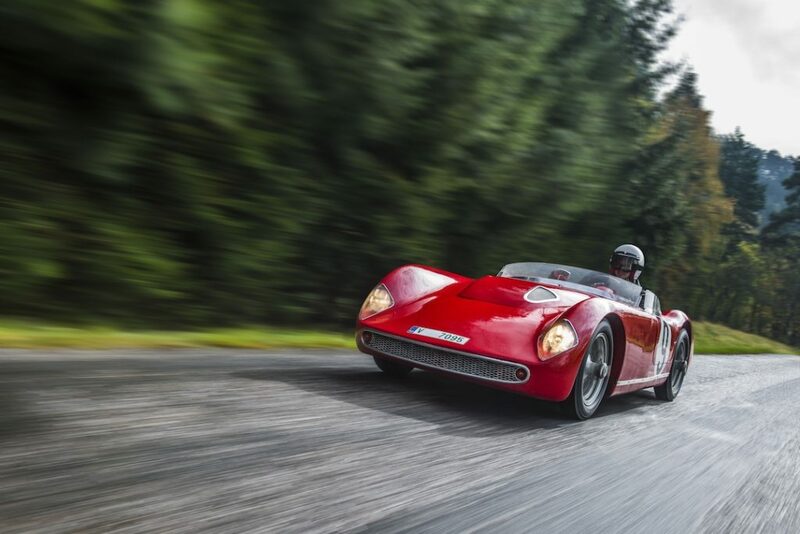 “I got a little far out in a left-hander and the front went in the snow bank. 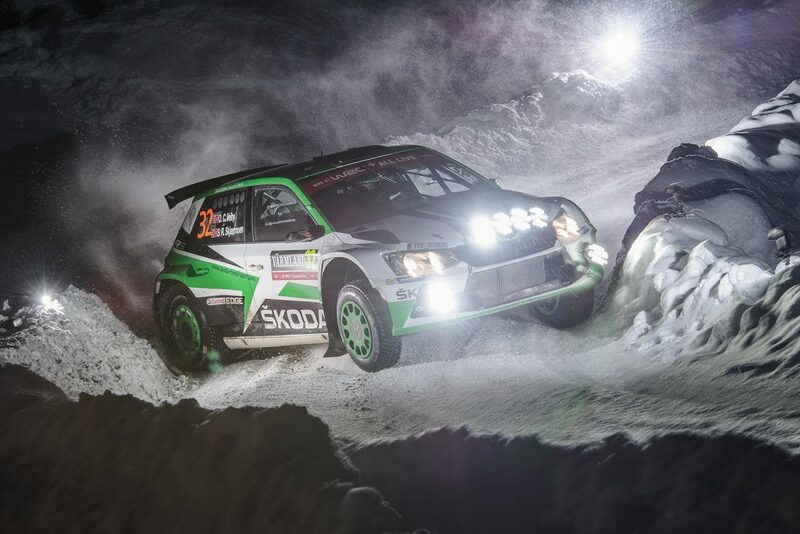 It was enough to fill the air intake so we had to stop and clean the air filter,” explained Pontus Tidemand. That setback didn’t deter him though and more fast times over the final two days enabled him to achieve a fine result, ending up third in the SWRC standings and fifth amongst the S2000 cars. It was an impressive performance for a debut drive in the World Rally Championship and Pontus was understandably pleased. He enjoyed three more victories and one runner-up place in the FABIA S2000 that year in the Swedish Rally Championship too. 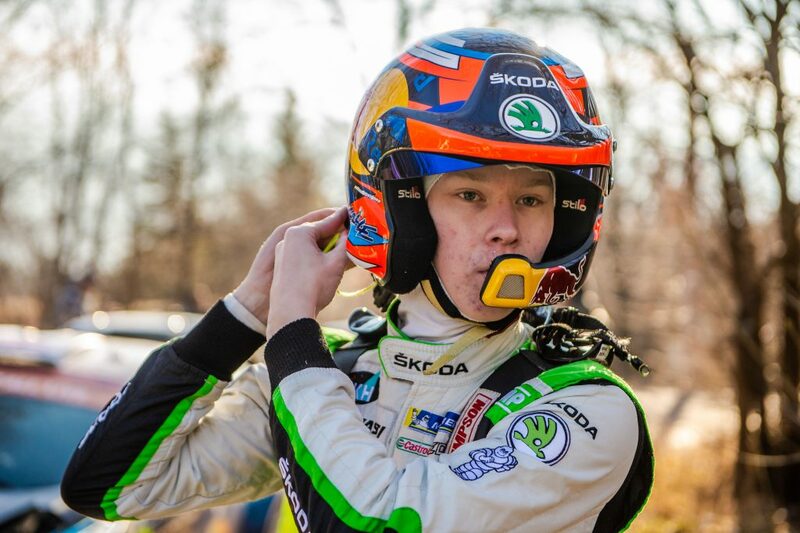 And although it was not until 2015 that he finally joined up with the ŠKODA Motorsport team, it was his fine performance at the 2012 Rally Sweden which also drew attention to his enormous talent and potential. 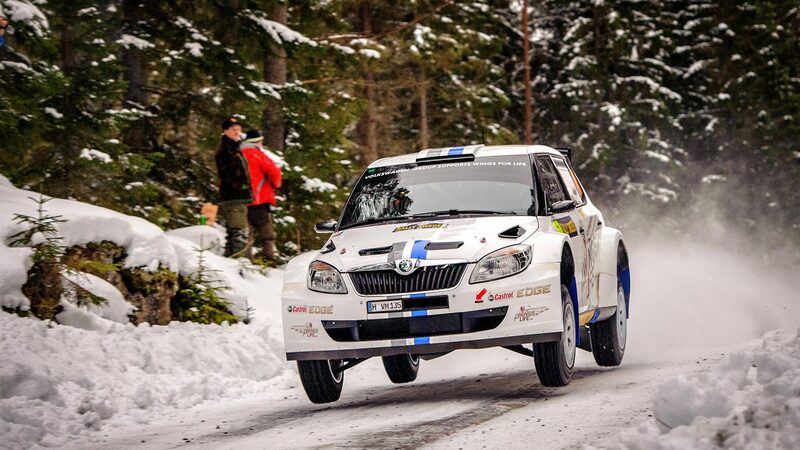 Pontus has gone from strength to strength since that event, and five years on he is looking to make a similar impression as a ŠKODA works driver at the Rally Sweden 2017.